Welcome back to Mid-Week Meditations, Lifehacker's weekly dip into the pool of stoic wisdom, and how you can use its waters to reflect on and improve your life. 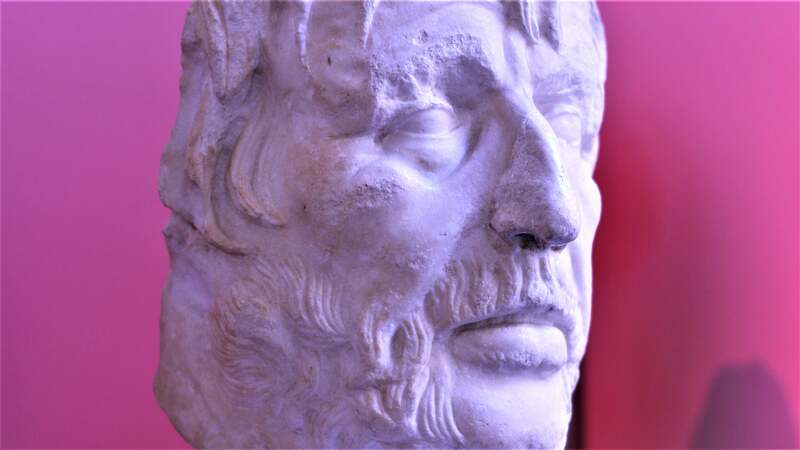 Here is a quote from Roman philosopher Seneca's On the Shortness of Life, a 2000-year-old treatise on how we spend our time that still rings true today. This week's selection comes from Zeno of Citium, a Greek philosopher who was the founder of the Stoic school of philosophy. 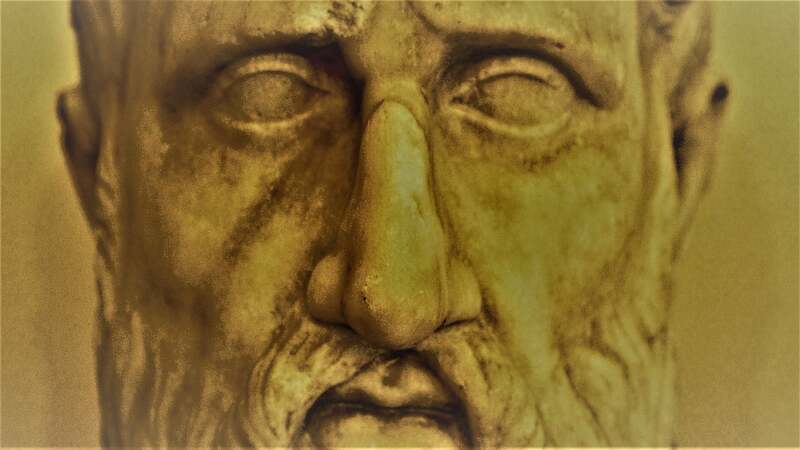 He taught in Athens from 300 BC until his death in 262 BC. Unfortunately, it's hard to say where this quote of his comes from. None of his physical writings have survived, and quotes like this only exist because they were preserved by other philosophers later on. Much of stoicism is based around the idea of living a life of virtue in accordance with nature, or the universe. Zeno, seeing that us humans have two ears and only one mouth, suggests there's a natural reason for that. He believes we should always be listening twice as much as we're talking. Active listening — as in focused listening and not just hearing — will always benefit you. Whether you're hoping to persuade someone, be more likeable, or win an argument, listening is the key. It provides you vital information, it makes you seem trustworthy and respectful, and it can keep you out of trouble. Life is filled with questions, but if you learn to listen well, you can almost always hear the answers.